If you are dealing with infertility, acupuncture treatments can help improve your chances of having a child. A chiropractor at NuView Health Medical in New York would be happy to help you. Below is some information on how acupuncture can help with infertility. Infertility is the inability to become pregnant for women and the inability to get a woman pregnant for men. Once a couple has tried getting pregnant for six months to a year, then they are considered infertile. The main diagnosis is the inability to become pregnant after trying for six to 12 months. A woman, man, or both may be infertile. There are different reasons men or women may be infertile. For men, the reasons may be low sperm count, blocked sperm ducts, sperm not moving as well as they should, also called low sperm motility, and sperm that are not formed normally. Women may be infertile due to being overweight or underweight, smoking, not ovulating, which is caused by polycystic ovary syndrome, and issues with fallopian tubes, such as endometriosis. Sometime, a couple may be infertile for no reason, despite any medical tests they have taken for infertility. Chiropractic care can help with infertility issues. It is not a common way for couples to overcome infertility, although it is gaining popularity. A woman's body is made to make a baby, and having acupuncture treatments can increase your chances of becoming fertile. 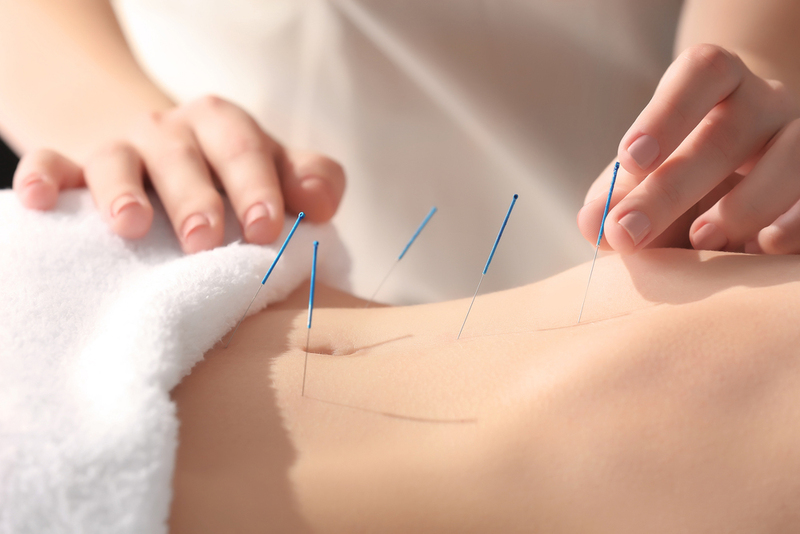 Acupuncture began in ancient China and is still used as an alternative to traditional medicine. Small needles are placed all over the body in places along a pattern. "Energy points" are located in these areas of the body, which give balance back to the body. Our chiropractor will first have you come in to perform a physical and go over your health and fertility history with you and your significant other. Once the diagnosis of infertility is made, one of our chiropractors will go over a treatment plan. This plan may include a variety of acupuncture and other holistic treatments. Your treatment plan will also vary in length, based on the recommendation from our chiropractor. Your acupuncture may last 25 to 60 minutes, based on the suggestion from one of our chiropractors. Contact us if you have any questions. 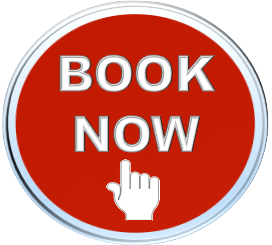 Make an appointment today to get started on your acupuncture treatment plan. You can visit us at NuView Health Medical, 22 W 48th St #306, New York, NY 10036. You can also reach us by phone to make an appointment at (212) 588-0707.